In 'Archie Loves Betty: Different Drummers,' Archie and Betty face challenges in their careers, but a little help from friends could reignite the dreams that brought them to the Big Apple. Meanwhile, Veronica and Reggie forge a fragile bond and offer to buy Pop's Chocklit Shoppe. 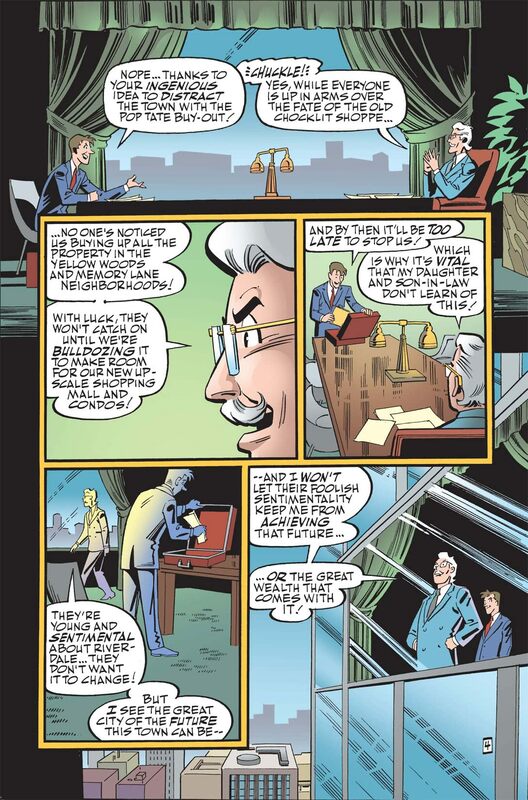 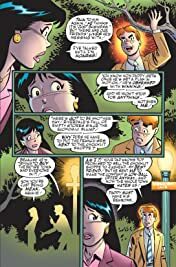 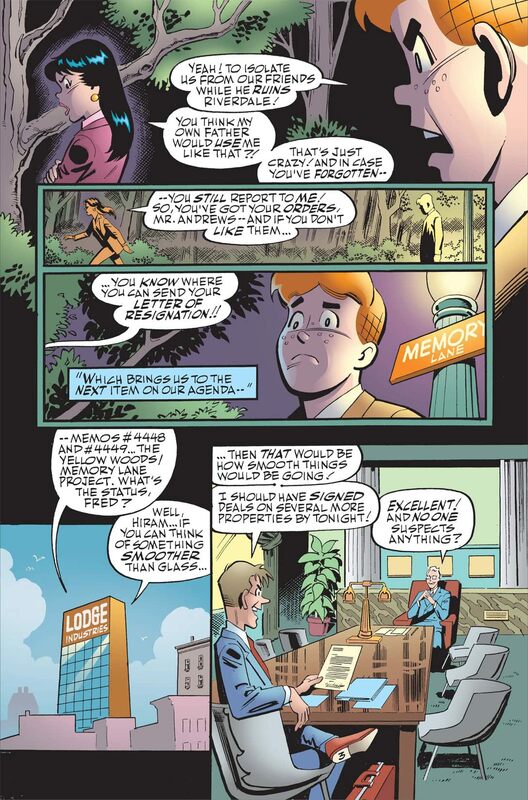 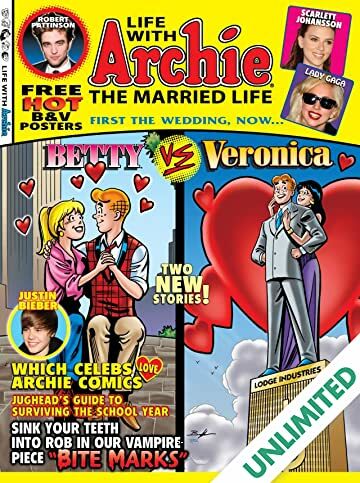 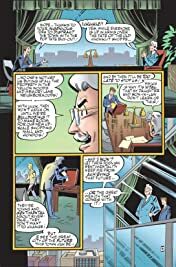 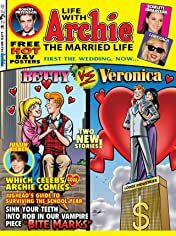 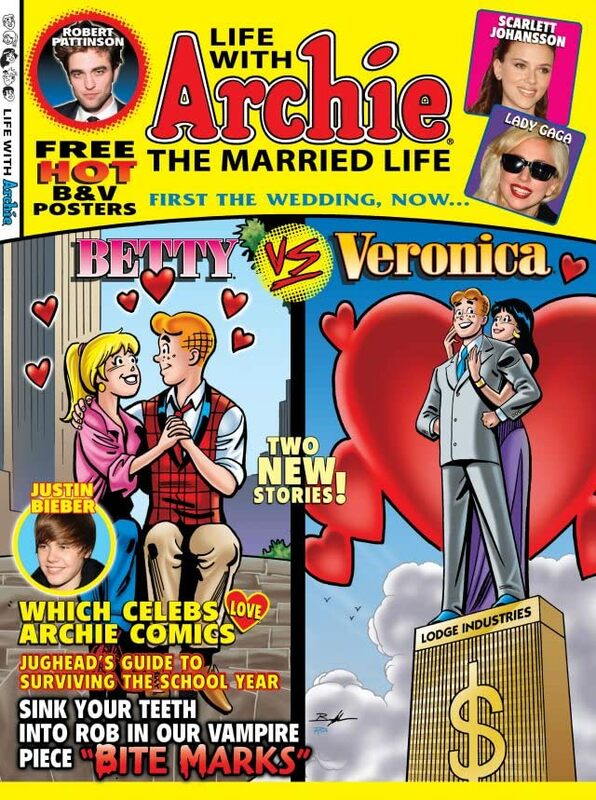 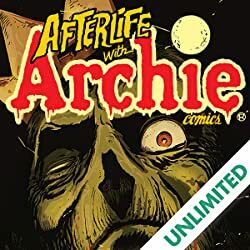 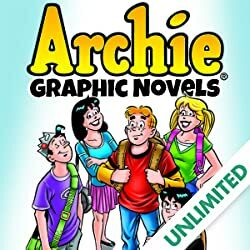 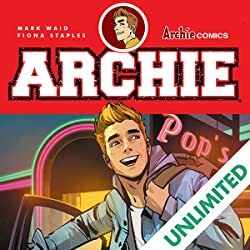 Then, in 'Archie Loves Veronica: Main Street Mangle,' Lodge Industries' plan to buy out Pop Tate's is tearing Archie and Veronica apart. 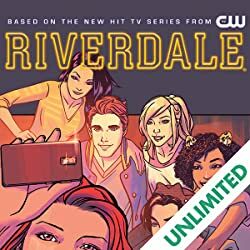 Can the once resilient teens survive the woes brought on by political tricks, money troubles and love gone awry?